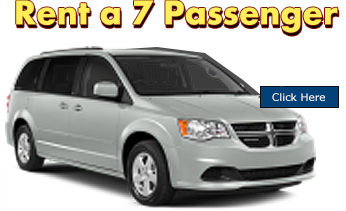 7 Passenger minivan rentals for only $89.95 per day! This offer is valid for all 7 Passenger Vans until Aug 31st, 2016. Must add a minimum LDW option of $9.95/day. 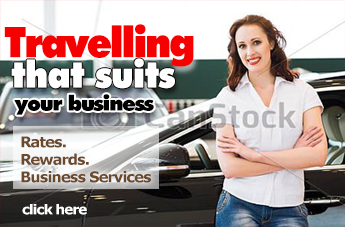 Airport Auto Rental standard rental qualifications, Rental period and return restrictions, standard driver and credit qualifications for the rental locations apply. Offer does not apply to travel industry rate rentals, wholesale tour packages, insurance/dealer replacement, or any other promotional rate or group travel rentals. All taxes are the responsibility of the purchaser. Offer void where prohibited, taxed, or restricted by law. This offer may be rescinded at any time.